In many ways, modernity can be viewed as little more than the the product of centuries of dumb luck. As you are about to see, some of the world’s most significant milestones were the result of nothing more than happy accidents. 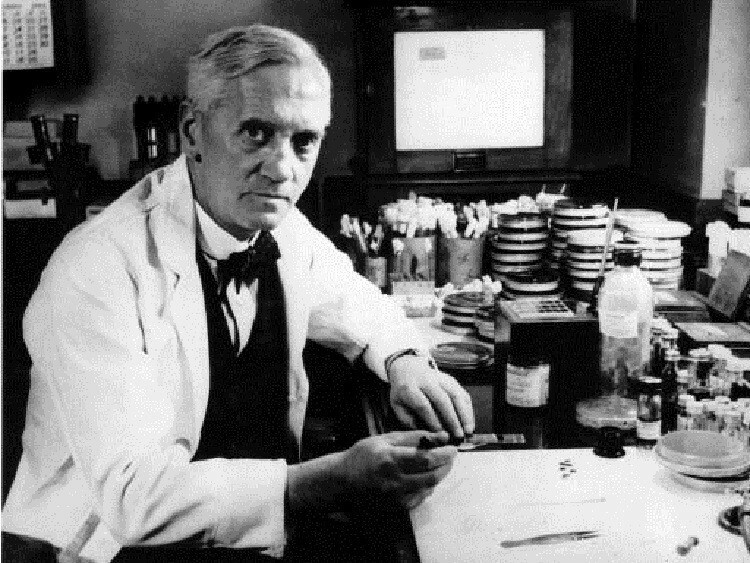 Scottish biologist Alexander Fleming changed modern medicine and saved countless lives by not being a very tidy man. Fleming left for vacation in 1928, failing to clean up his lab beforehand. When he returned, he noticed that some of his Petri dishes had developed mold that prevented bacteria to grow on them. Correctly guessing that the mold had antibacterial properties, Fleming went to work on identifying the culture – Penicillium notatum. 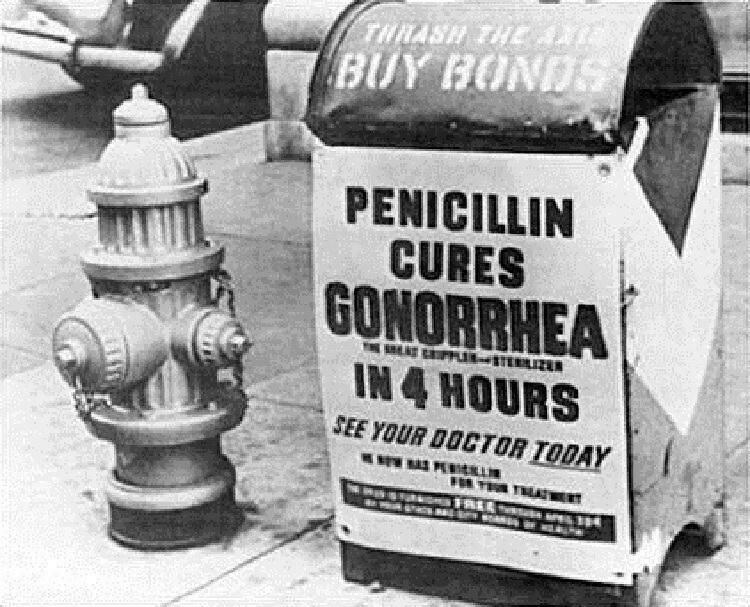 From that, the scientist was able to extract penicillin and revolutionize the world of antibiotics. 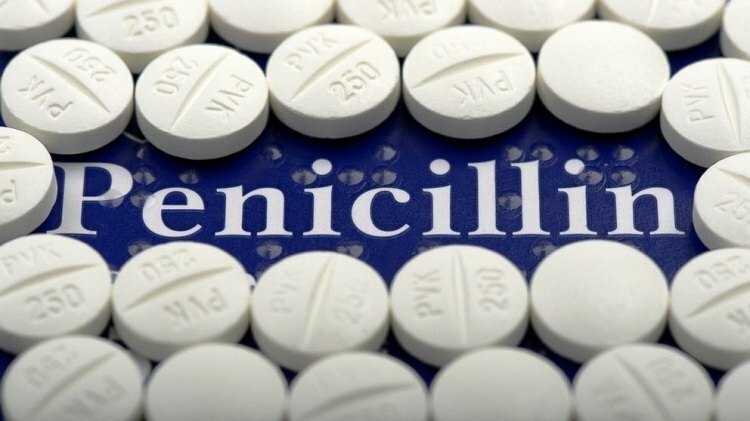 It should be noted that it took another decade before other scientists found a way to create a stable strain of penicillin that could be mass-produced. 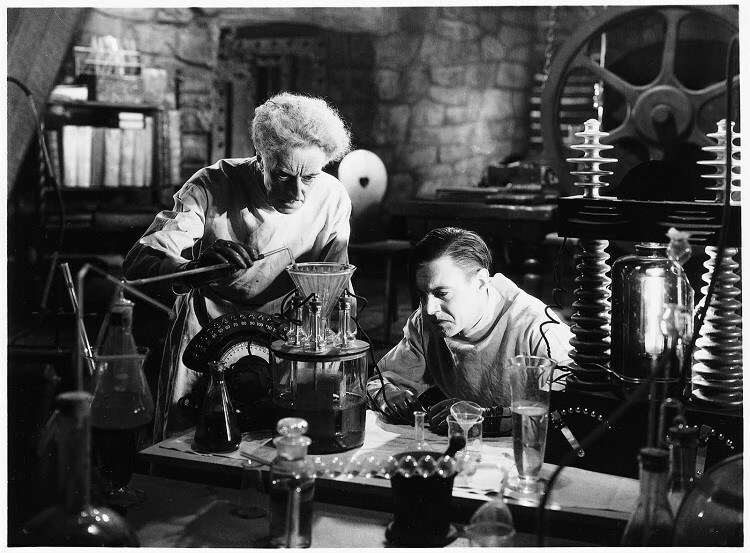 Likewise, Fleming wasn’t the first person to see the potential of moldy cultures. Other prominent scientists such as Louis Pasteur and Joseph Lister also realized that certain molds could inhibit bacteria growth, not to mention the fact that moldy bread was a traditional infection remedy since ancient times. What's Next For The European Space Agency?